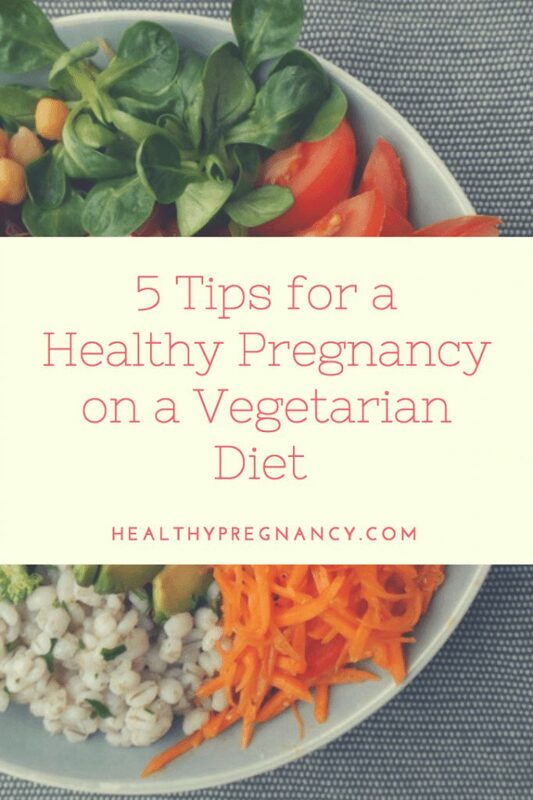 Whatever your reasons for eating a vegetarian diet, it is entirely possible to have a healthy pregnancy while sticking to your food preferences. The most important thing is to educate yourself about what you need in your diet and what foods to get it from. Be intentional about your nutrition for yourself and your baby. 1. Let your doctor know about your food preferences. At your first preconception or prenatal visit, make sure that your midwife or obstetrician knows you’re a vegetarian. Knowing your food preferences will allow your care providers to help you make informed decisions about your weight, nutrition and eating habits during your pregnancy. 2. Make sure you take a good prenatal vitamin. While it is possible to get all of your nutritional needs on a vegetarian diet, every pregnant woman should take a prenatal vitamin to be on the safe side. Many obstetricians and midwives can give samples of different types/brands of vitamins and can also give recommendations. When shopping for a prenatal vitamin, make sure it includes folic acid. 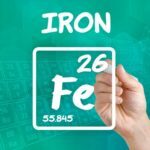 Twice-daily vitamins that divide up the nutrients (for example, folic acid and calcium in one pill, B12 and iron in the other) are usually more effective than once-daily vitamins since some supplements can block absorption of others. 3. Eat a variety of foods every day. As with any diet, your vegetarian diet should include a variety of different foods to ensure that you get every nutrient you need. Common digestive issues during pregnancy can make it difficult or impossible to eat certain foods, so having a variety to choose from will reduce the possibility that your diet becomes deficient in certain nutrients. This is a chance to check out new recipes and new foods you’ve always meant to try. Don’t forget to use lots of seasonings and herbs, too, since these add flavor without adding empty calories and often contain important trace nutrients like magnesium, zinc and selenium that are important to a developing fetus. 4. Use meal planning to get all necessary nutrients. Meal planning can help you make conscious choices about your nutrition, save you time and money and help you track what you’re eating. There are many meal-planning services out there that cater to all types of dietary needs, but you don’t have to spend money or make your meal plan overly complicated to benefit from it. A list of meal ideas (on your fridge, in your phone, etc.) can be enough to remind you to eat properly. For example, a meal plan can help you remember that it’s been a few meals since you had a good serving of leafy greens, or that you’re focusing on dairy and eggs and need to add in some legumes. 5. Take a supplement if you need to. While it is possible to get everything you need from your vegetarian diet while pregnant, many women find themselves needing supplements to make up for gaps in their nutrition. This happens to meat-eaters, too, so don’t hesitate or feel the need to stuff yourself with extra food or food that you don’t like. If you’re afraid you might be deficient in some areas, speak with your obstetrician or midwife for guidance. Remember, too, that you can supplement your diet with certain types of additives (such as protein powders) if you prefer not to use a pill supplement. Just always clear this with your healthcare provider first.